We can pour concrete to almost any size and shape. 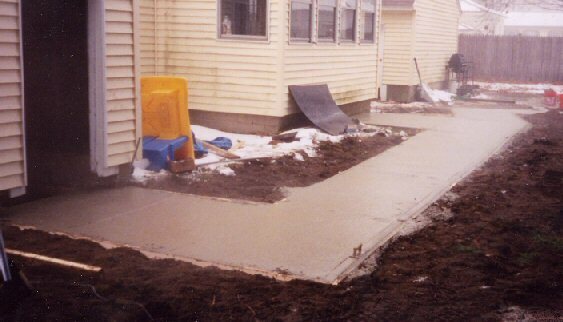 If you need a concrete ramp or path for accessibility, we can help. 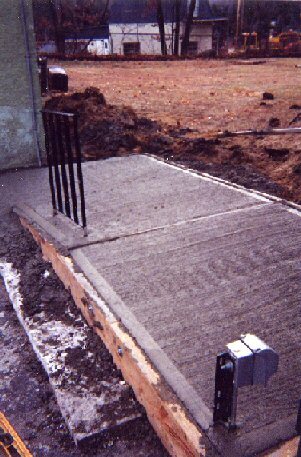 Custom concrete ramps give you and/or your loved ones accessiblity to your home.